75% of our immunity is located in the gastrointestinal system. As a result, when an immune problem is present, we need to focus on both digestive and immune support. 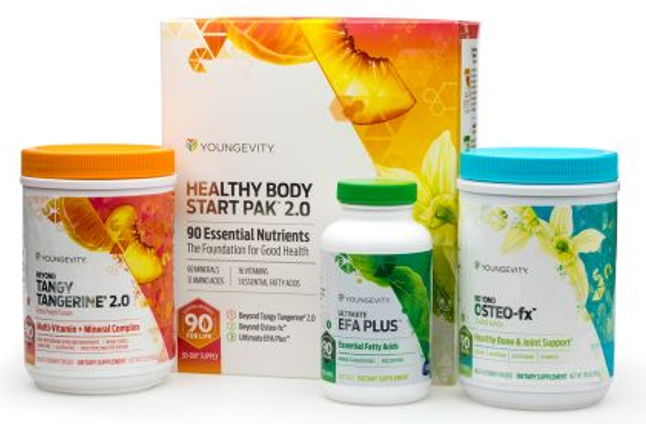 ​This pack is specifically formulated to support and promote healthy digestion. Each pack provides broad spectrum foundation nutrition and includes BTT 2.0 Citrus Peach Fusion-480g canister (1), EFA PLUS™-90 soft gels (1), Beyond Osteo-fx™ powder-357g Canister (1), Ultimate Enzymes® (1) and Ultimate Flora fx™ (1). Selenium is an important antioxidant shown to protect against cell-damaging free radicals. 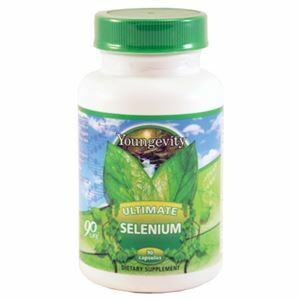 Ultimate Selenium™ provides selenium, vitamins and other trace minerals and nutrients to support good health. Make sure to listen to the “Selenium” by Dr. Gerhard Schrauzer—a world renowned expert on Selenium (CLICK HERE). Restart Your Life Beta Glucan--These products help to boost the immune system’s ability to identify invaders and fight them. With our immune system, not every cell responds when there is an invader. One way the researchers explain this is that only 30% of the immune system “sees” the invader. But with the Beta Glucan, now up to 70% of our immune system can “see” and respond to the invaders without increasing the inflammation response. 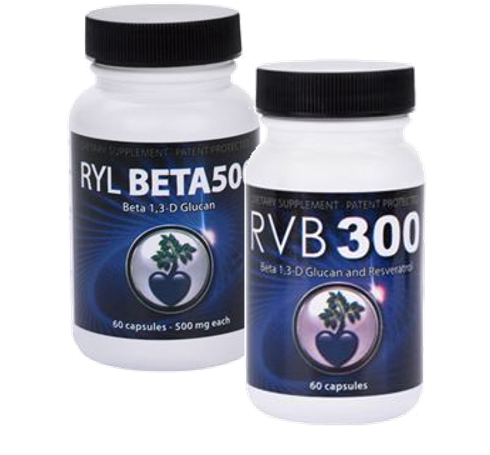 The RVB 300 is used for Daily Immune Support at 1 capsule per 110 lbs. The RYL 500 is for those who want or need additional immune support at 1 capsule per 55 lbs. 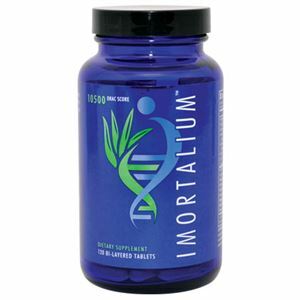 These products are best taken on an empty stomach--30 minutes before eating or 2 hours after. Visit www.vitawithimmunity.com for more information. 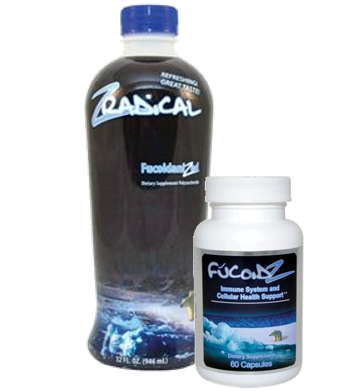 Zradical or Fucoid Z —do as much as budget allows even if only one bottle. Zradical does contain natural fruit sugar, caution is advised with blood sugar challenges—but these fruits are also well known for their immune boosting properties.